This is such a fun virtual event! You join in from your own computer and stamp with the Fun Stampers Journey crew! 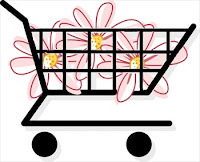 Early bird pricing ends Monday, Oct 23rd. 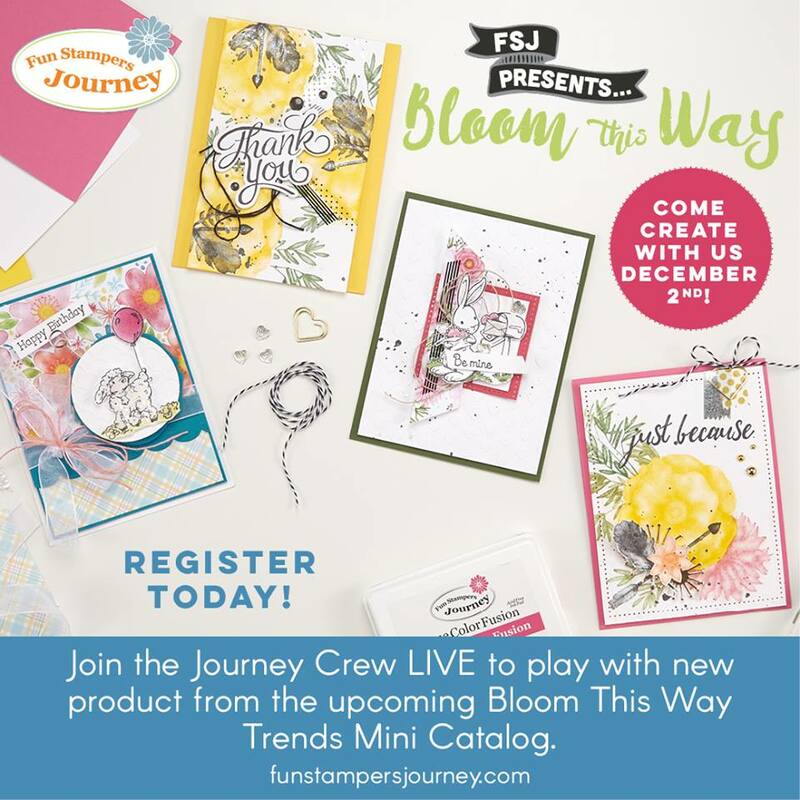 Register now to join us for FSJ Presents: Bloom This Way LIVE! To see the details and register for this event, click HERE.